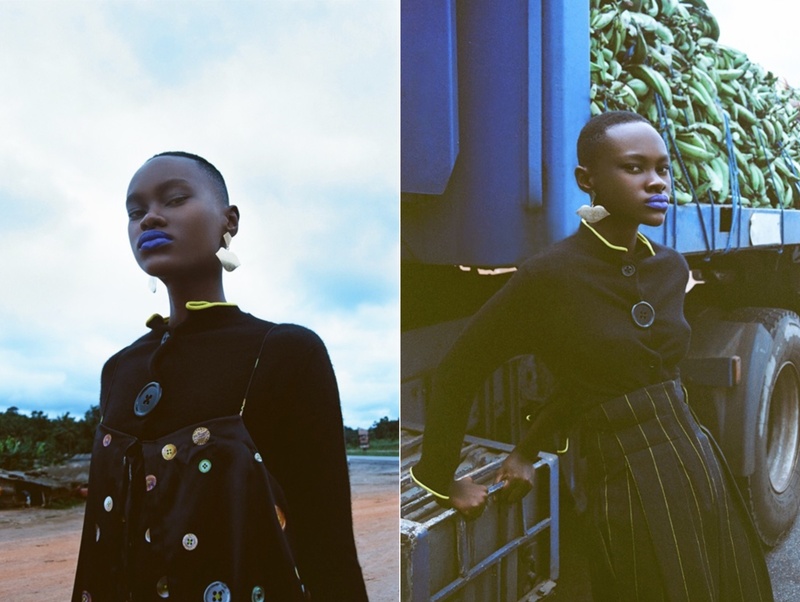 At Stories of Near, we invite you to (re)discover and grasp the flourishing fashion narratives inspired by (and in) Africa. Whilst these new headlines are starting to be mentioned by the global media, it remains unclear how this can be further embraced and integrated in the future of fashion. 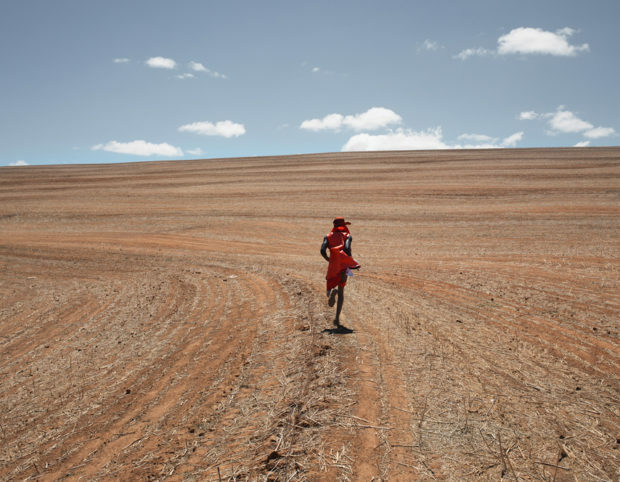 Therefore, it is important to note that Africa is not rising, it is here! 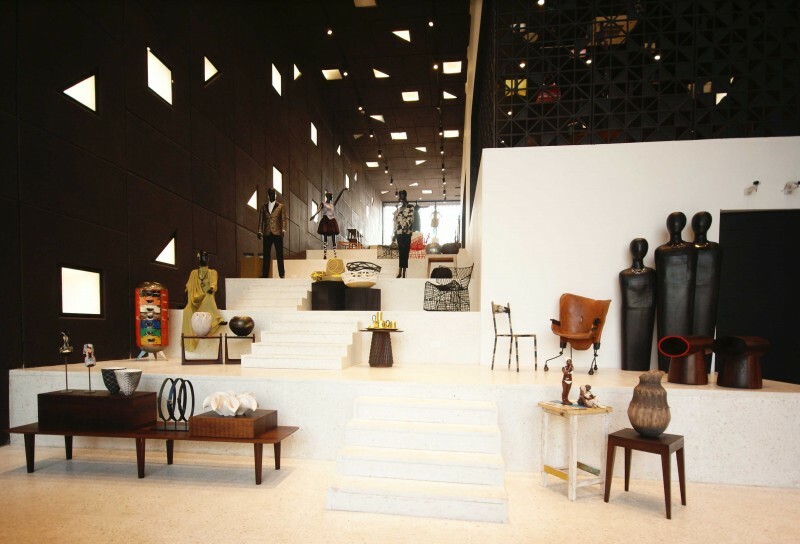 Alara is a luxury retail store situated in Lagos designed by architect David Adjaye. Offering a curated selection of homegrown and global luxury products. The standards and quality in fashion products of what is expected is elevating, and it is evidently high. The designers that are present and the ones that emerge, all pride themselves on being African. Yet they are questioning the status quo on different levels. These talented creatives are leading the world in their vast imagination and expertise of creations. Therefore, it is relevant to look at what fashion is in Africa in a vast term and the shift in fashion values it transcends.